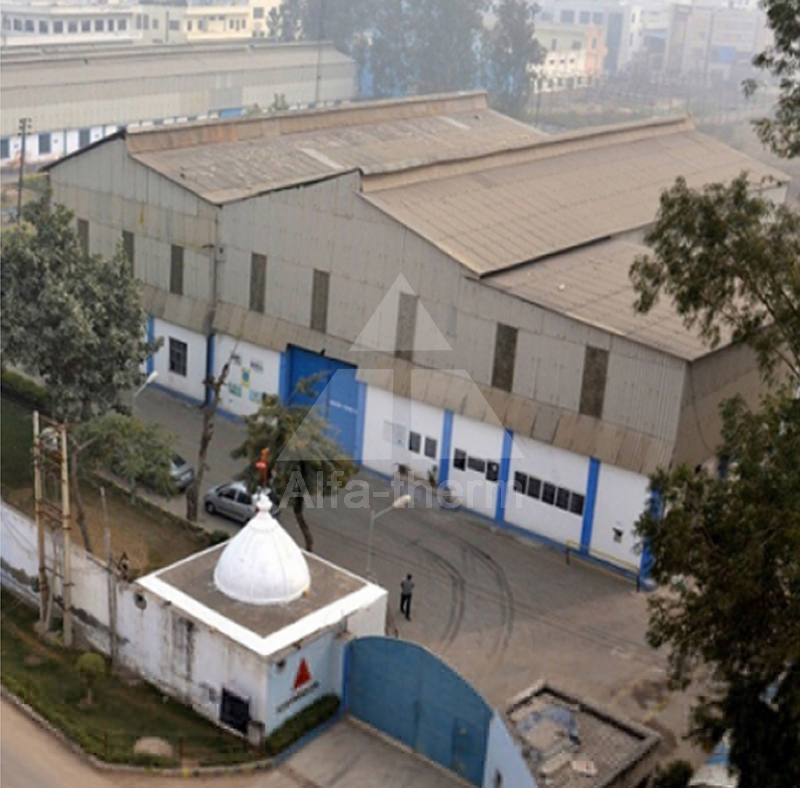 Alfa-Therm Limited is spread over an area of 125,000 sq. 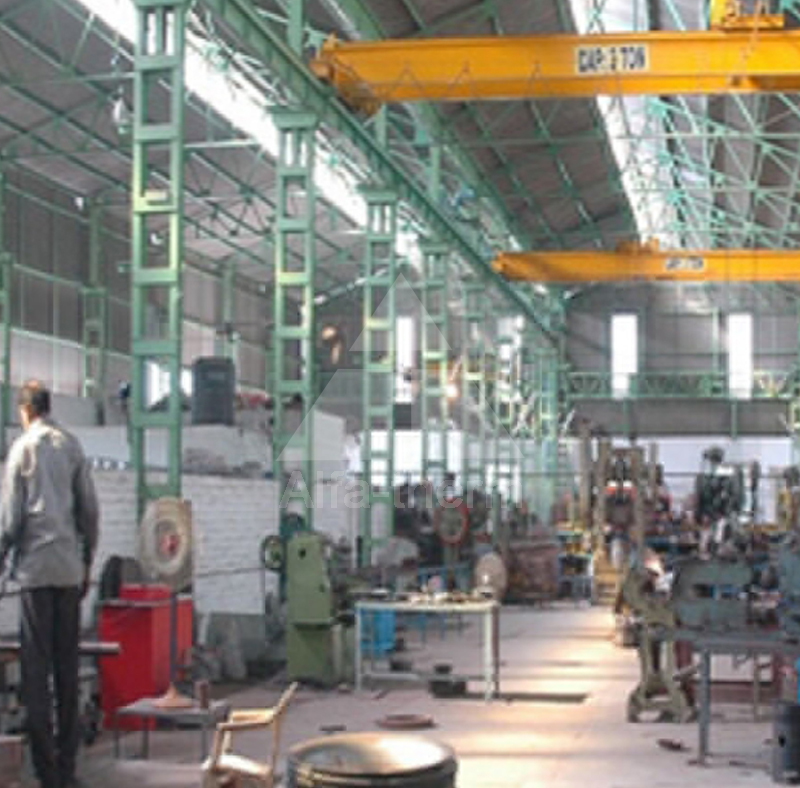 feet well equipped with latest mechanical equipments for proper material handling and best equipment for fabrication at our latest and most up-to-date manufacturing plant in Kundli (Haryana). 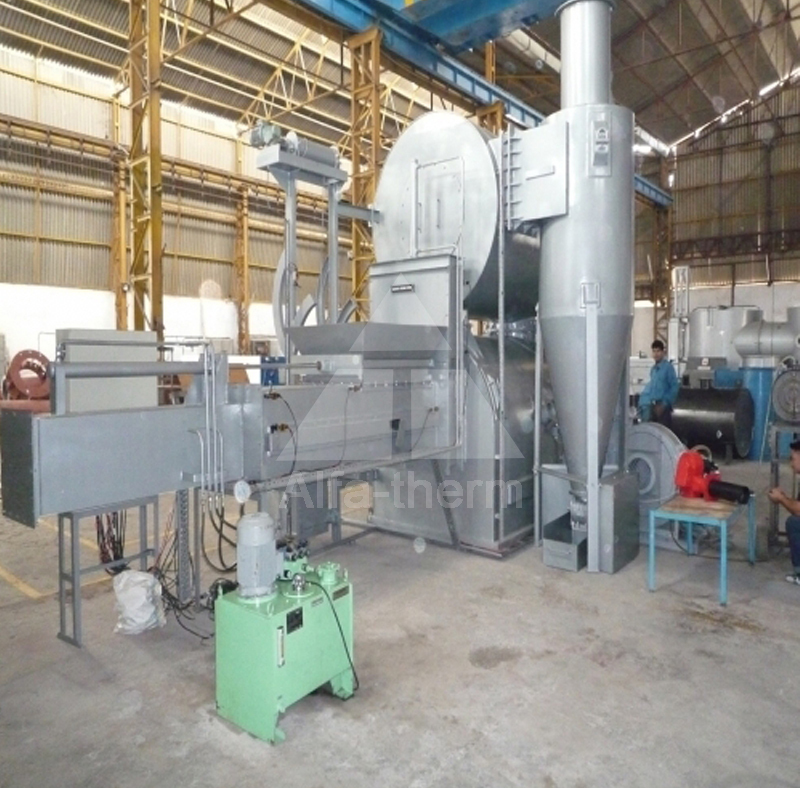 We have earned a good name by manufacturing international quality equipments. Maintaining highest levels of quality is our ultimate aim. 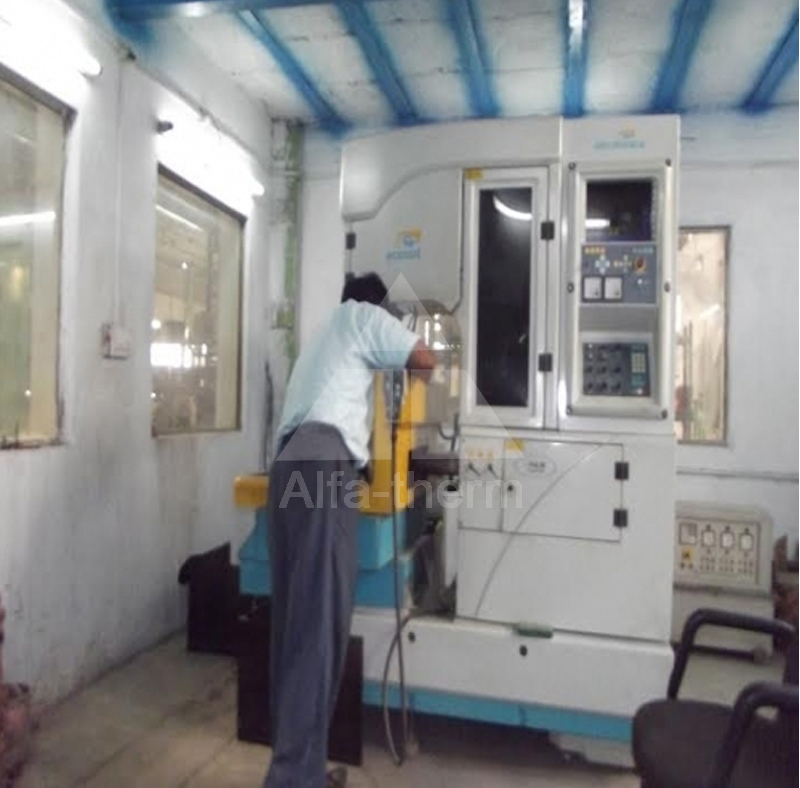 Alfa Therm Limited has enhanced its manufacturing capacity by adding large sophisticated imported CNC machines and advanced tool room to meet the high quality norms of its rapidly growing foreign customer base. 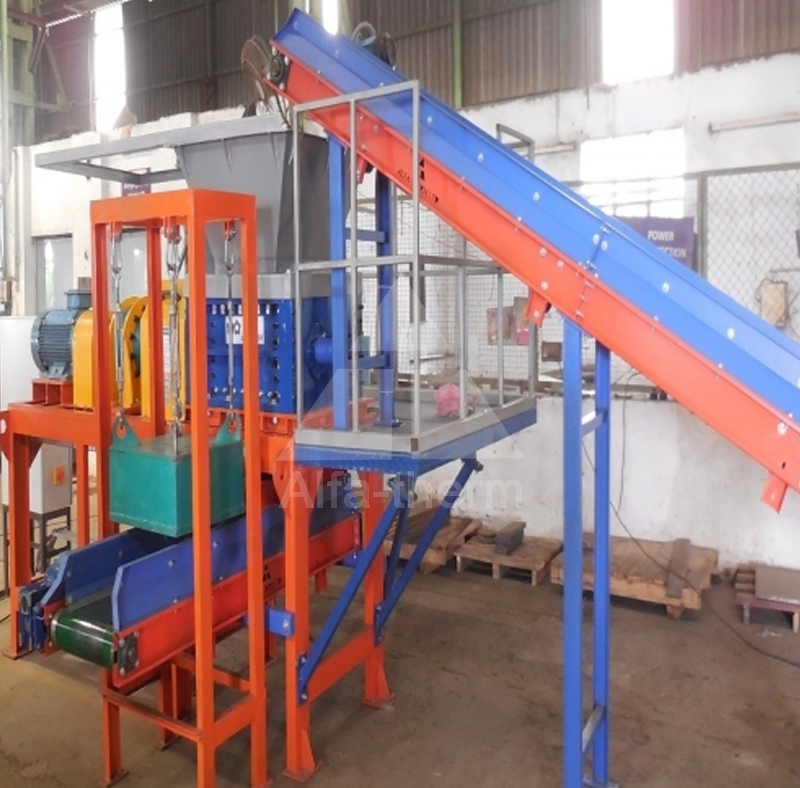 The manufacturing unit has with machines sourced from the world's best. 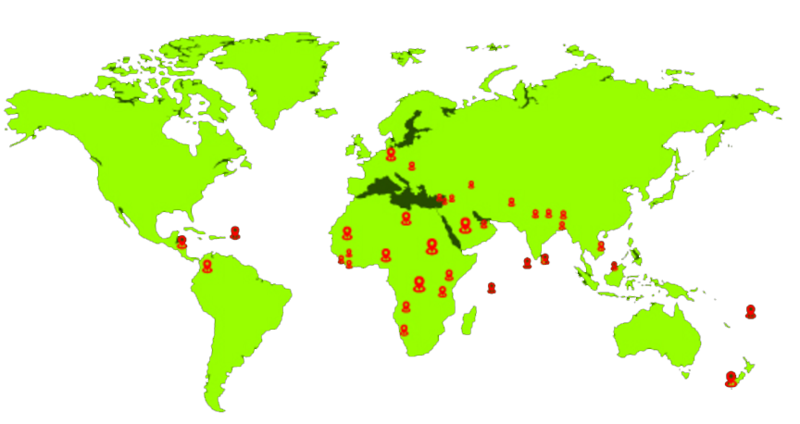 All major supplementary manufacturing facilities are in-house. The manufacturing is done on CNC machines. 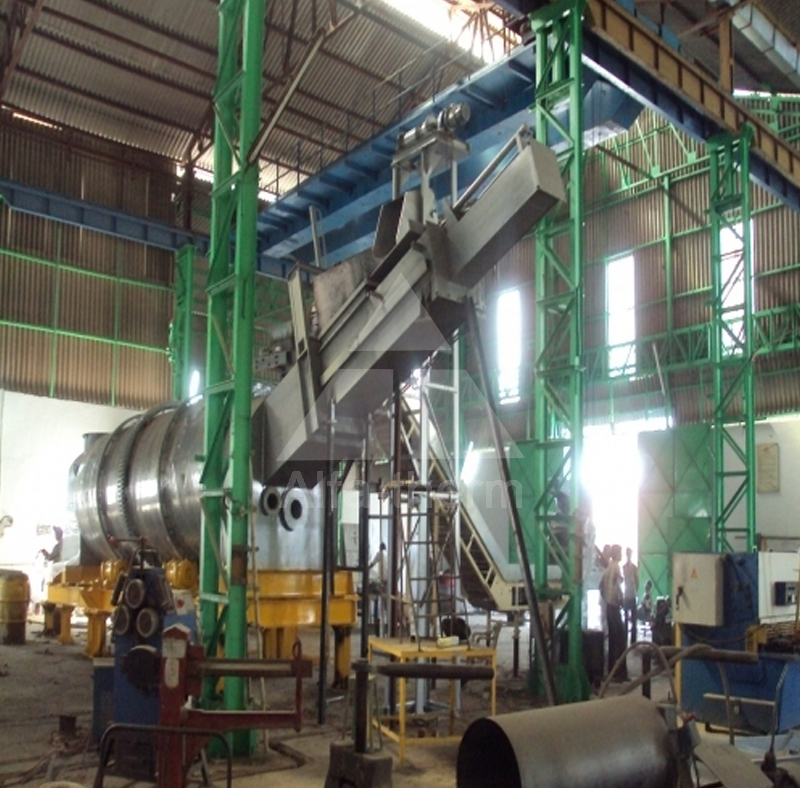 Fabrication machines include several plazma cutting and all the different types of bending, welding equipment technology and surface preparation. We have the latest CAD centre for designing. In house finishing equipment includes Spray Paint Shop, Sand Blasting, Powder Coating Paint Shop and high temperature resistance paint. Alfa Therm focuses on developing cost effective and reliable solutions for its customers and new product development is a continuous ongoing process with the strong R&D Division.